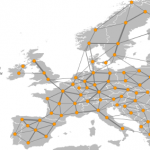 So it seems that there are a couple of challenges with a completely renewable energy grid in a Northern European context. So if we don’t have enough energy we probably need to import some. The import of energy from overseas of course comes with the long and inglorious history of colonial control and exploitation. There’s nothing inherent in exchanging currency for energy that that implies the relationship is neo-colonial or exploitative. 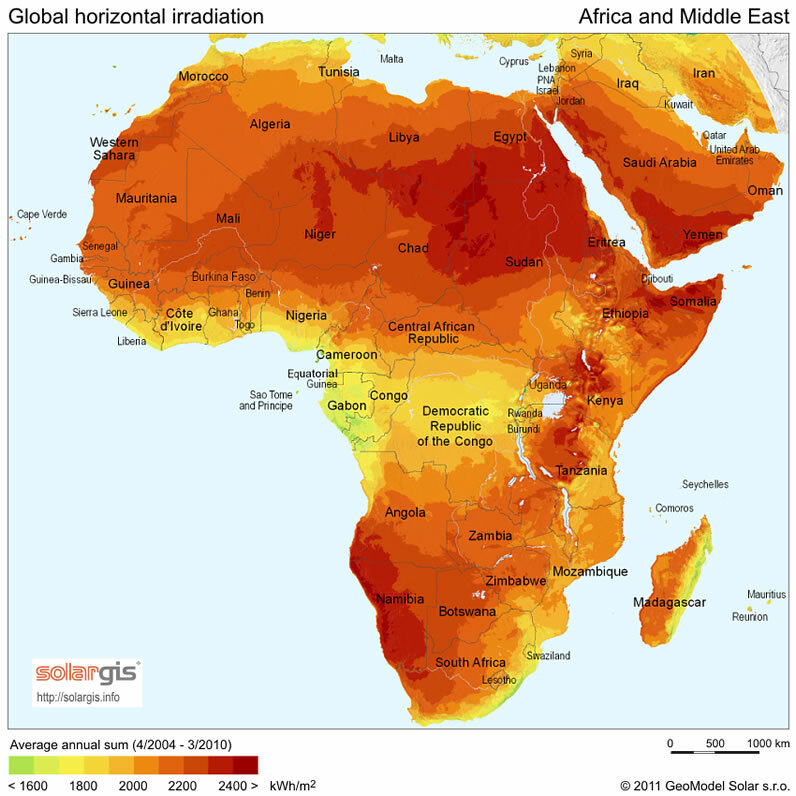 There are abundant solar resources in the Sahara. Enough to power all of Europe. 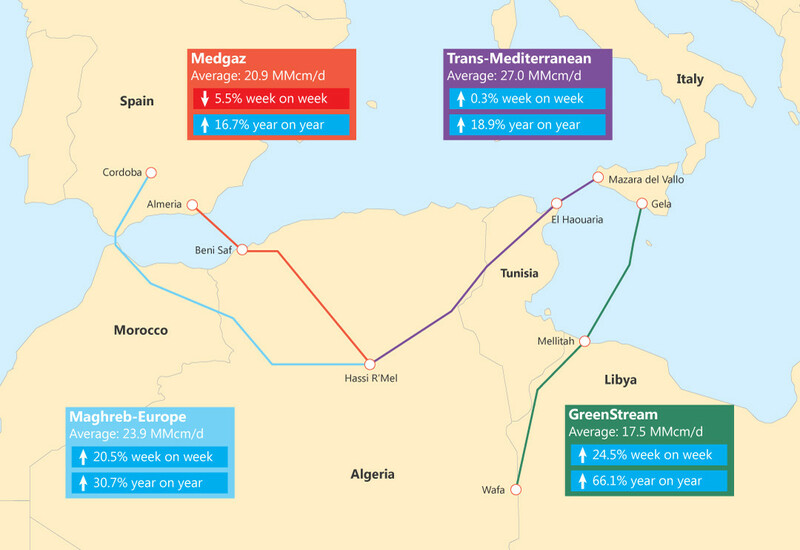 There are some existing gas pipelines from Algeria to Spain and Italy. The technology for laying undersea gas seems mature. 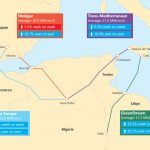 What are the technical challenges for buying one of the existing undersea pipelines, adding a spur on the end to connect it to a power station and running the first renewable Hydrogen power station in Europe? 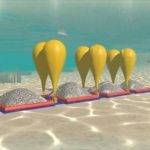 Could the hydrogen be transported by road in tankers? 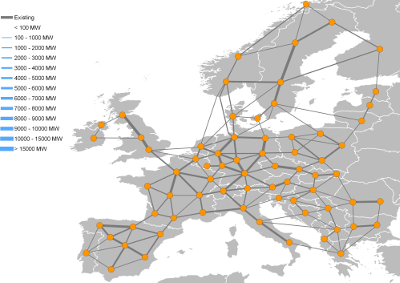 Could we run an under-river hydrogen pipeline up the Rhone using underwater pipes along the waterways to bring Hydrogen into the heart of Europe. 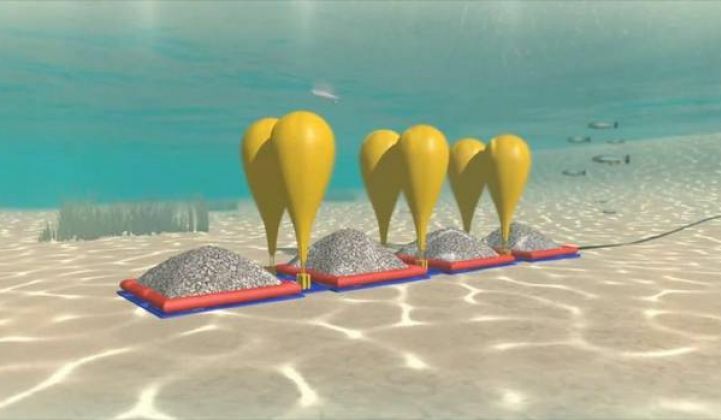 Can we connect the pipelines to lake Geneva and use marine salvage bags to store it until needed, in the manner of Hydrostor Except using Hydrogen rather than air? What does a social investment model look like? CIC established with 30% profit distribution model baked in. Funds raised from individuals and fund managers through a share offer. Infrastructure built, using solar panels produced in Algeria. 50% of surplus unconditionally paid into the bank accounts of the Algerian population. 20% of surplus used to re-invest, build more. The pipe can handle 50 x this.